← 2015 Hyundai Santa Fe Sport. Stylish, loaded with equipment & top safety ratings. A very nice sport sedan that will provide miles of smiles for the driving enthusiast along with room for the whole family. Here’s the link to my review and more information. 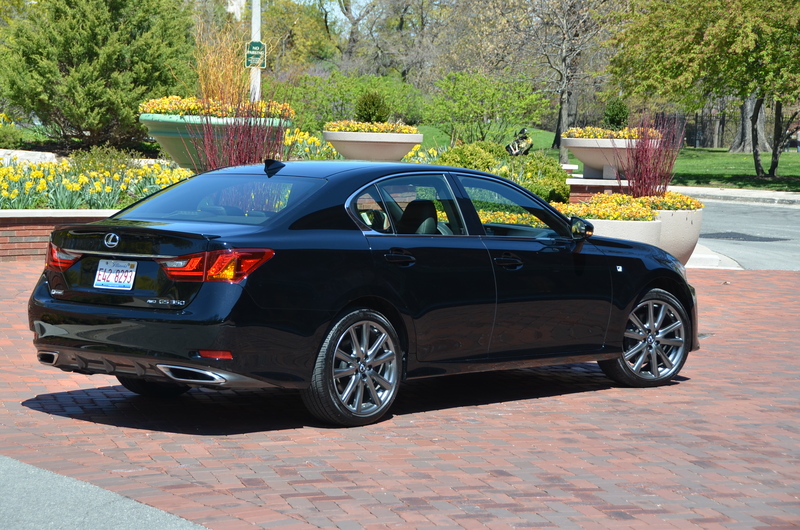 This entry was posted in automobiles, luxury sedans, new car review, sport sedans. Bookmark the permalink.